In case you couldn't tell, Adrienne and I (and our boyz--with a 'z') had an amazing weekend in the wine country! We jokingly called the entire trip "Asti Fashion Week", and this attitude really dictated the way I packed for this getaway. 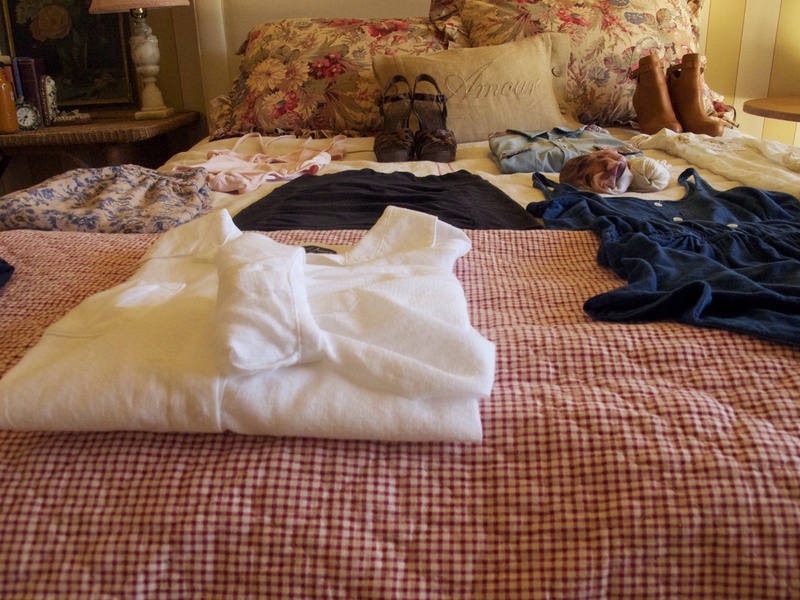 Like Adrienne, I always like to pack with options versus fully-planned outfits. However, my issue is that I often tend to overpack under the guise that "I need options". Luckily I was totally clear on exactly what I needed for our trip--things that are chic, comfortable, and good for hot weather. Finally, I think I packed the perfect amount!